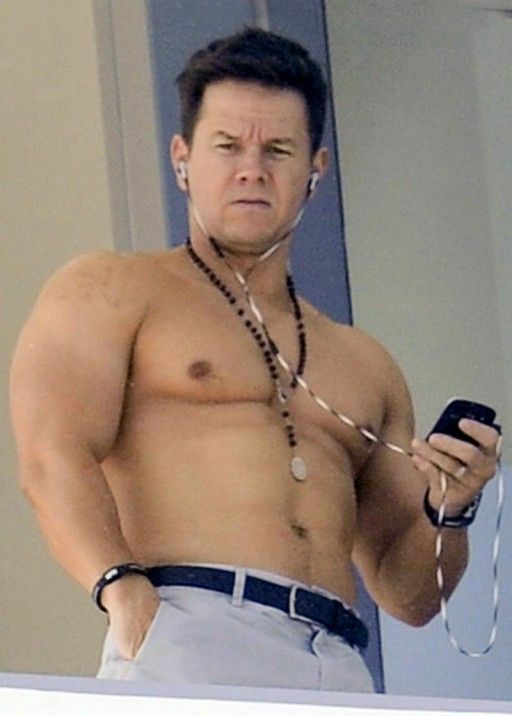 Mark Wahlberg has been spotted in Florida over the past week and he seems to be keeping his usual cool. I'm heading to Milwaukee in the morning for work for a couple of days. I have a feeling my sights will be a little less enjoyable.